NQS PLP e-Newsletter No.39 2012 Setting the scene This e-Newsletter is the first of two that focus on assessment in early childhood settings. 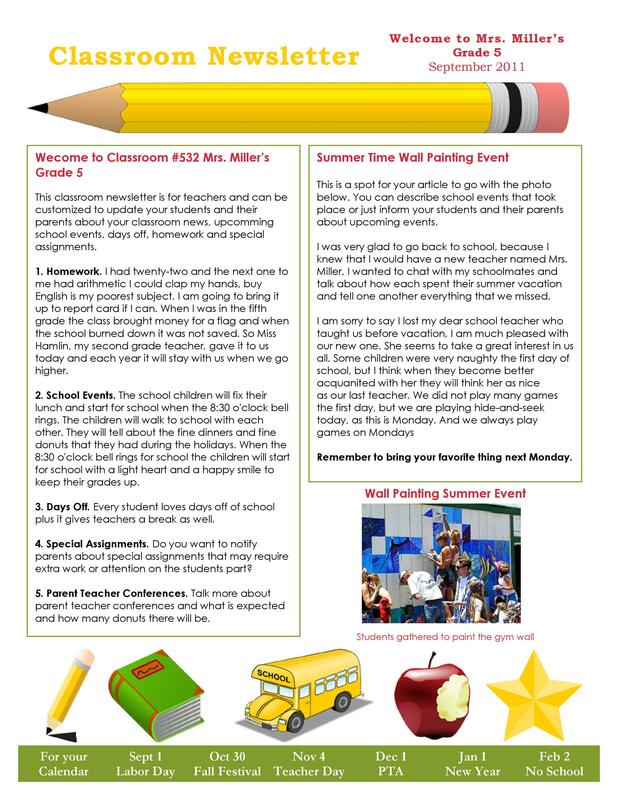 This e-Newsletter focuses on formative assessments—the process of observing children in everyday experiences, analysing those observations and recording the information. 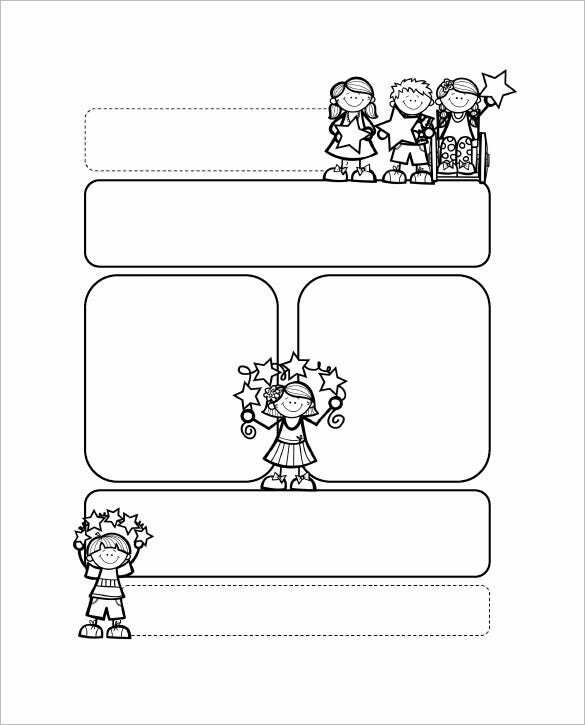 Formative assessments include jottings, photos and notes as well as more formal... Super Duper® Handy Handouts!® Number 148 Put it to Paper: Tips for Parents to Improve a Child’s Writing Skills by Audrey W. Prince, M. Ed. Writing is an essential skill. Dear Parents, My name is Karen Winget, lead fourth grade teacher and I am really glad to welcome you and your child to my classroom this year. I graduated from the University of California with major in English literature and later did my diploma in Early Childhood Education from the same University.... Parents are looking for information about how successful and engaging the year was for their child, as well as some sort of direction or guidance on what they can expect next. 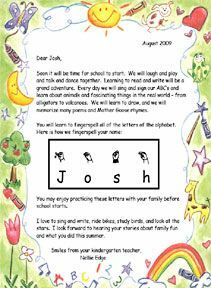 Here are a few classroom management tips and suggestions on how you can write an informative-yet-fun letter to parents. Parents like to know what is going on during their child's school day. And they have a right to know. Teachers - especially those without kids - need to remember that many children do not go home and tell their parents all of the wonderful things you do during the school day.